We aim to reply within 7 days. Telephone: 01872-870478 If there is no answer, please leave your name and phone number. We will reply to phone or email queries, usually within 48 hours. Our opening hours are Monday to Saturday 10am – 4pm. 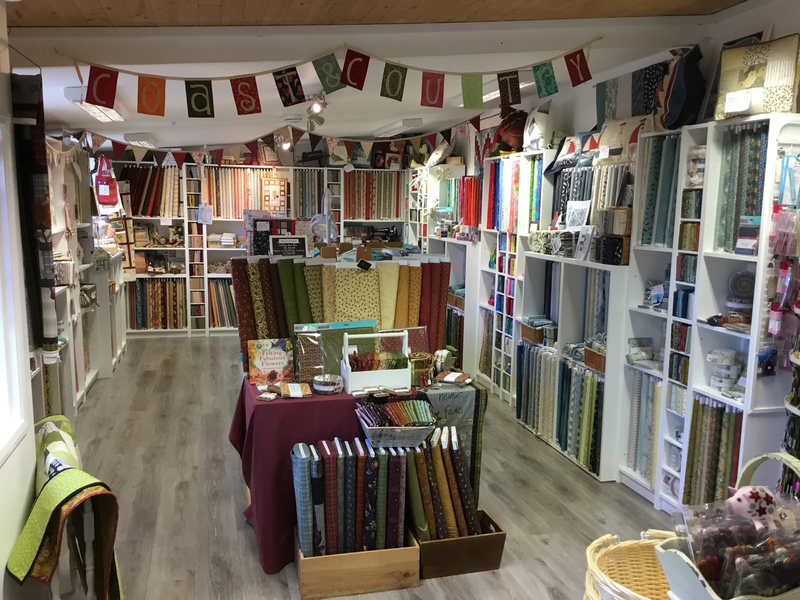 If you would like directions to our shop, visit: http://maps.google.co.uk/ and type in Coast and Country Crafts and Quilts, our full address should come up which is Coast & Country Crafts & Quilts, Barras Moor, Perranarworthal, Truro, TR3 7PE, United Kingdom. A map should also appear showing our location.